Price: £25 per person Normal precinct charges apply. 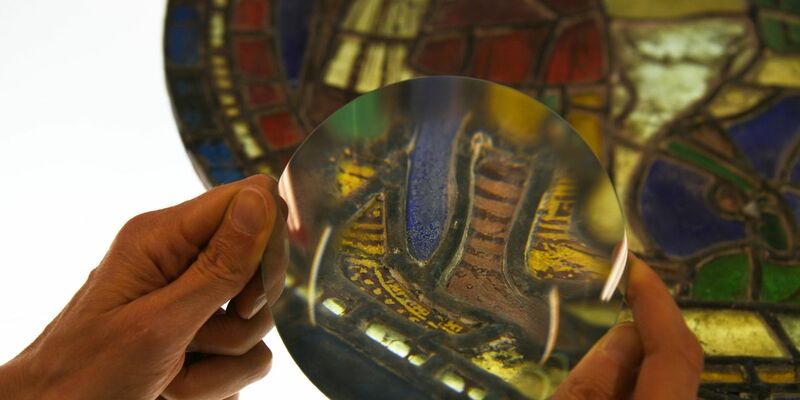 The Cathedral houses the most important collection of early medieval stained glass, and we employ a team of expert conservators who create new and restore old. Visitors will learn all about the design, production and conservation of stained glass windows, and see some of the Cathedral’s precious stained glass close up as it is cleaned and restored by our conservators. To book contact the visits office on 01227 762862 or visits@canterbury-cathedral.org. Subject to availability (max 15 people).